The Tickhill Square home, which is one of six run by Doncaster Children’s Services Trust on behalf of Doncaster Council, provides accommodation and care for five children and young people. 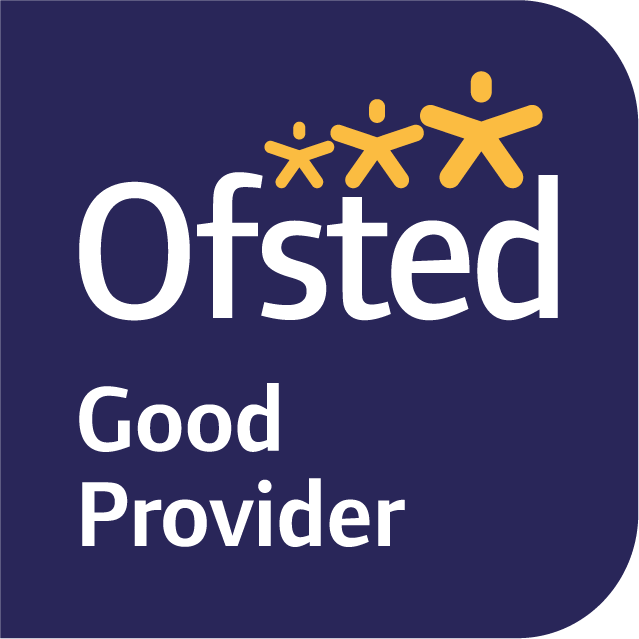 In their report, the Ofsted inspectors rate the home as ‘outstanding’ in all three categories, which cover the experiences and progress of the children and young people; how well they are helped and protected; and the effectiveness of leaders and managers. The report states: “All of the children and young people have made exceptional progress in every aspect of their development” and notes that the young people’s experiences at the home are having a positive impact on their lives. Thanks to having an understanding of the children and young people’s life experiences the staff can provide ‘individualised, responsive and extremely child-focused care’, says the report. The staff have, say the inspectors, supported the children and young people to engage in education – with all benefitting from improved attendance ad attainment - as well as helped them to deal with their emotions effectively. Staff listen to the children and young people and encourage them to air their views. This includes one child being appointed ‘voice champion’, who meets regularly with the manager to provide feedback on behalf of the other children and young people. Manager, Emma Parker is described by the inspectors as ‘highly confident’ and promoting a culture of positivity at the home. “Her aspirations for the children and young people are those of any parent and she does not hesitate to challenge and advocate on behalf of them,” the report states. Consequently the children and young people grow in self-confidence and security, the inspectors add.